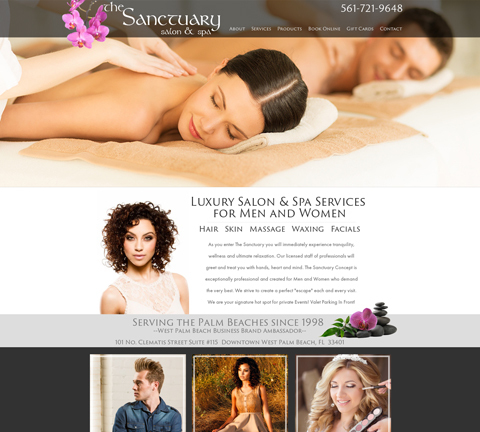 * Specialized For Hair Salons, Day Spas, Tanning And Massage Centers. 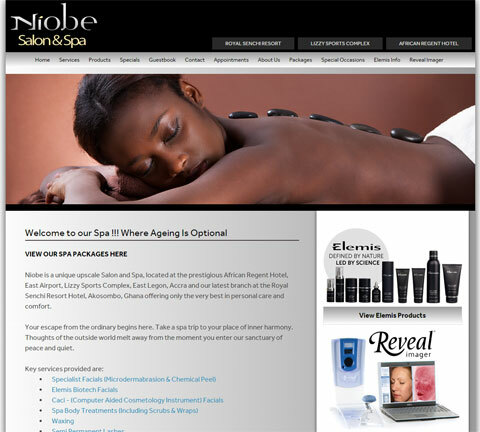 Over 100 Design/Color Layouts to Choose From Or Have a Custom Website Developed with Your Look/Feel. 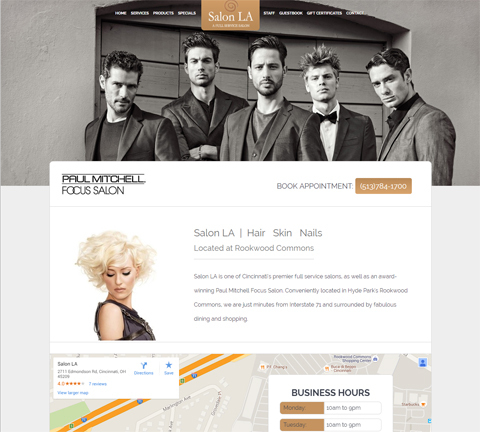 Use SalonBuilder's Customer Resource Management Tools to Stay in Contact and Market to Customers.Integrated Search Engine Optimization (SEO) Helps Market your Site Online.